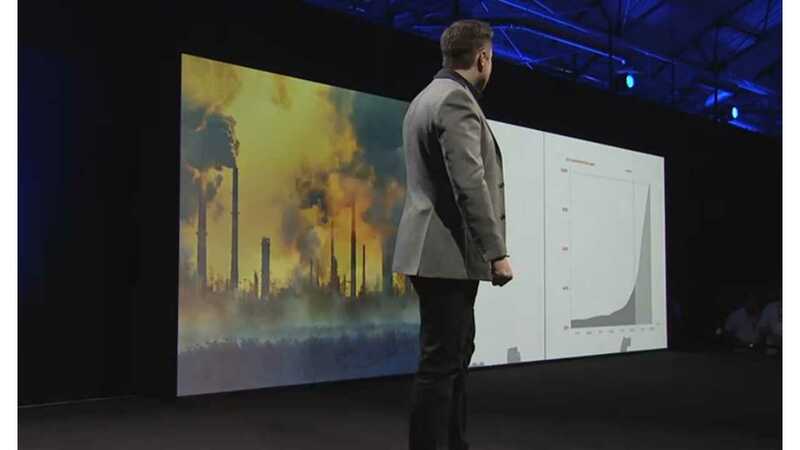 Late Thursday night in Hawthorne, California, Tesla revealed its "missing piece to building a sustainable future," which the company says puts the world on the road to "enabling zero emissions power generation." "Enough energy to power a single family home for 1.8 billion years or supply energy to a nuclear power plant for 2,300 years (or launch the Falcon 9 rocket seventeen million times)." 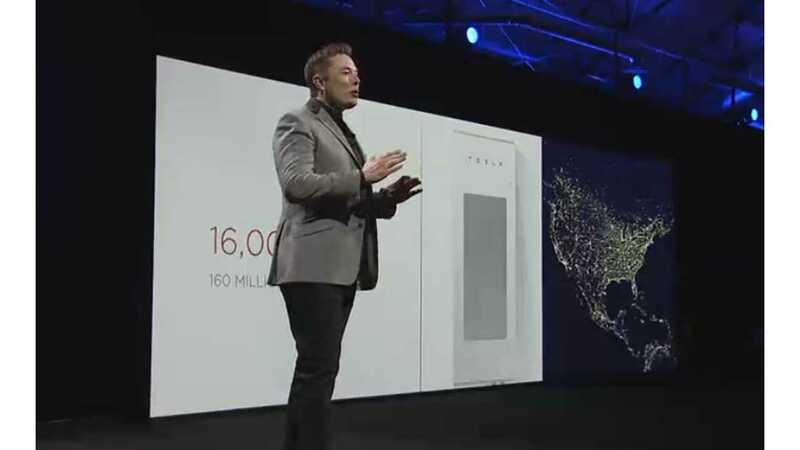 The company says that the Tesla Energy products launched today will help to start to wean the world off fossil fuels. More specifically the company is offering "a suite of batteries" for residential, business and utility use. Those solutions are outlined below. The Tesla CEO said that the first residential units will start shipping in about three months, but that the initial ramp will be slow, as early batteries will be built at the company's Fremont factory. 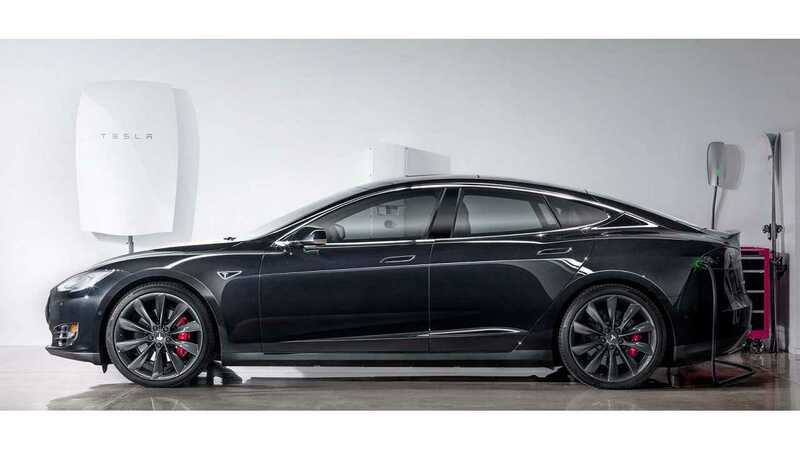 However, next year production will switch to Tesla's Nevada Gigafactory, and things will quickly speed up. 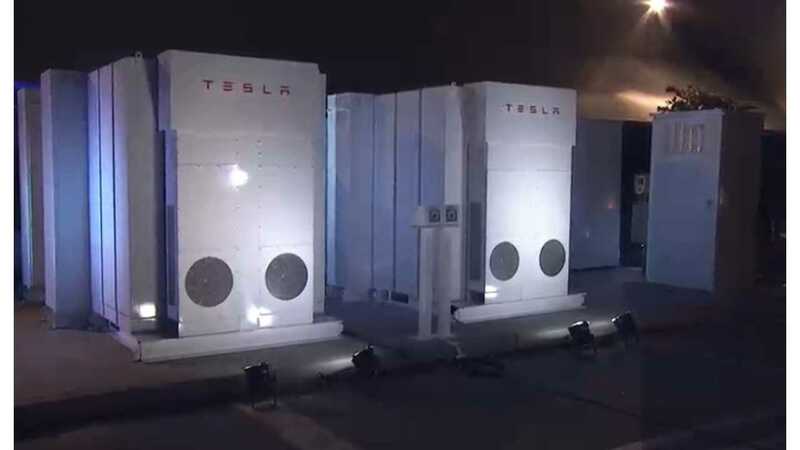 As a special bonus, the whole presentation made from California was done off the grid, via the company's new utility grade "Power Packs"
The Powerwall is available in two sizes, 10kWh (optimized for backup applications), and 7kWh (optimized for daily use).The cost for these units are $3,500 and $3,000 respectively (to installers) and both can be connect to solar PV or the grid. We think this pricing says a lot about the raw costs of batteries these days for the company, and bodes well for the future Tesla Model 3. 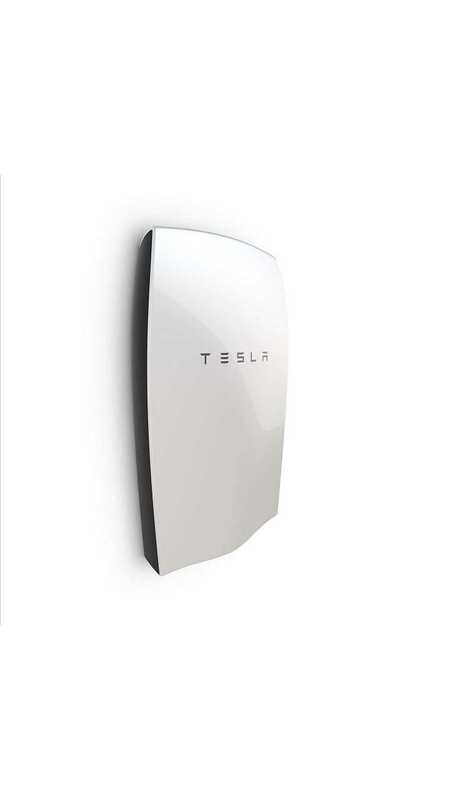 "The 10kWh Powerwall is optimized to provide backup when the grid goes down, providing power for your home when you need it most. When paired with solar power, the 7kWh Powerwall can be used in daily cycling to extend the environmental and cost benefits of solar into the night when sunlight is unavailable." Not enough power? No worries, you can easily double, triple (or go up to 10x) the output with more units together. 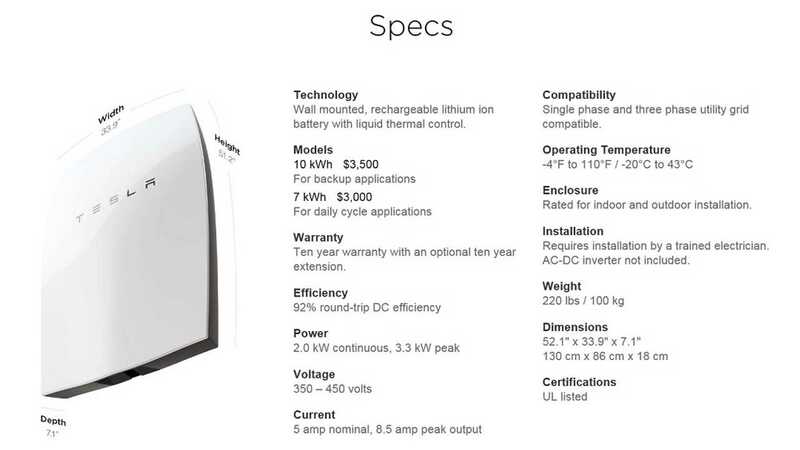 The Powerwall not only contains the li-ion battery, but also a liquid thermal control system and software that can receive dispatch commands from a solar inverter. 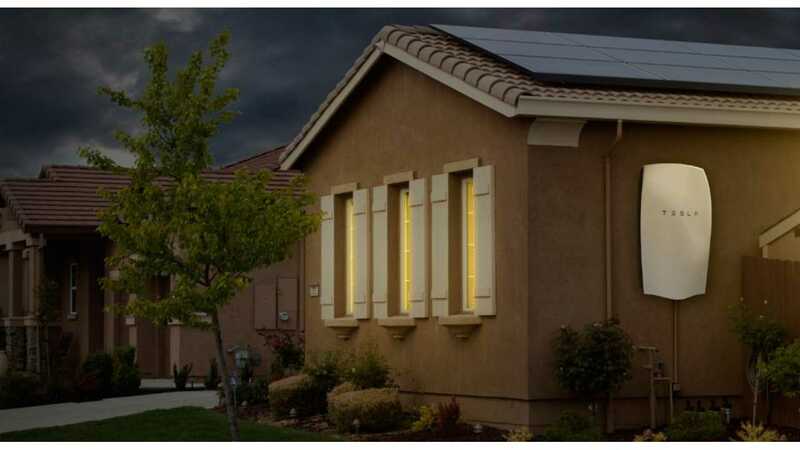 Conservatively thinking, we imagine that most persons looking to leave the grid (or mostly leave the grid), would conservatively need two or three of the 7 kWh units to achieve that status...and the prerequisite, appropriately sized, PV system of course. 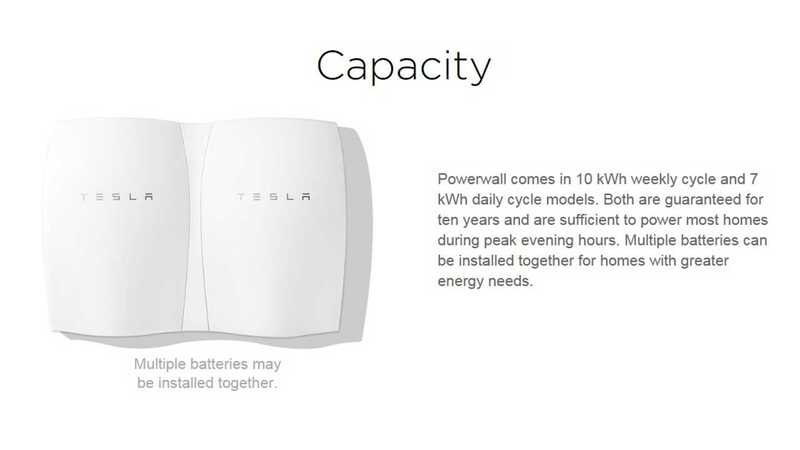 The Powerwall Home Battery increases the capacity for a household’s solar consumption, while also offering backup functionality during grid outages. 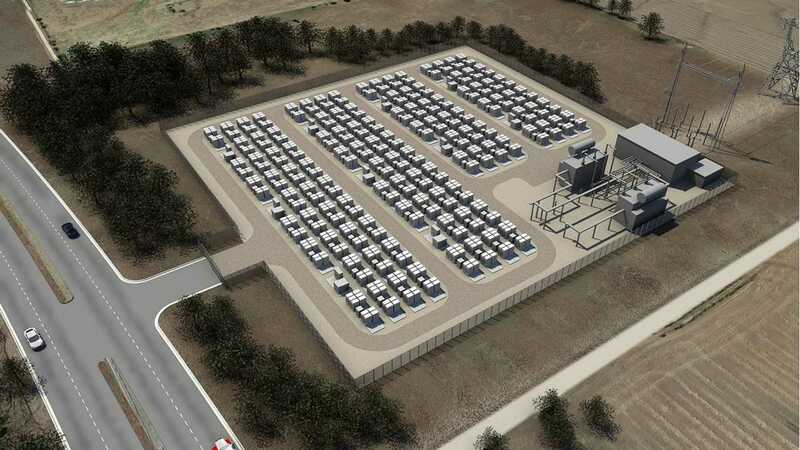 Tesla’s energy storage allows businesses to capture the full potential of their facility’s solar arrays by storing excess generation for later use and delivering solar power at all times. Business Storage anticipates and discharges stored power during a facility’s times of highest usage, reducing the demand charge component of the energy energy bills. 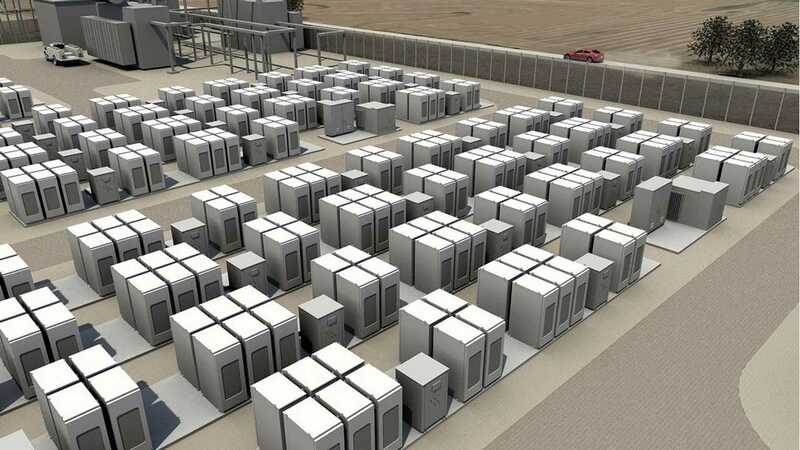 Tesla Energy for Utility applications - "The Power Pack"
Tesla has also designed large scale systems designed for utilities. These units come in 100 kWh "battery blocks" and start in total capacity from 500 kWh up to 10 MWh+. 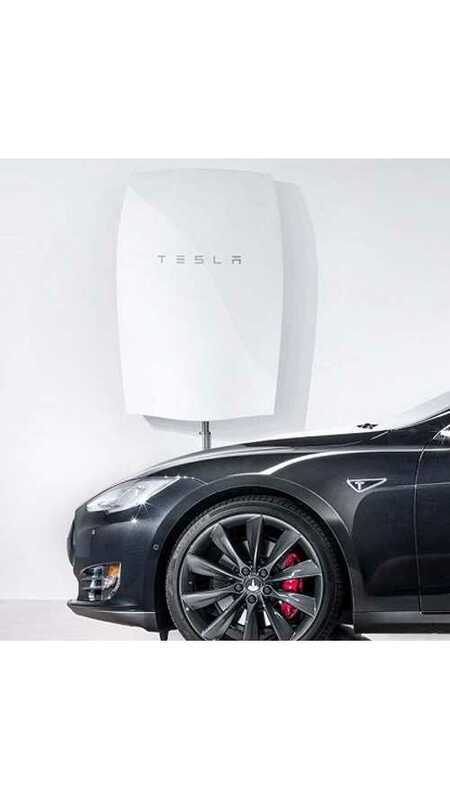 Tesla say the units "are capable of 2hr or 4hr continuous net discharge power using grid tied bi-directional inverters." Systems support applications include: peak shaving, load shifting and demand response for commercial customers while offering, renewable firming and a variety of grid services at utility scales. Increase resource capacity. Utility Storage acts as on-demand distributed power generation, contributing to the overall generating capacity while adding resiliency to the grid. Ramp Control. Utility Storage can act as a buffer while the power output from a large generation source is ramping up or down, delivering power instantly to smoothly transition output to the required level. Improve power quality by preventing fluctuations from propagating to downstream loads.  Defer costly and time-consuming infrastructure upgrades. 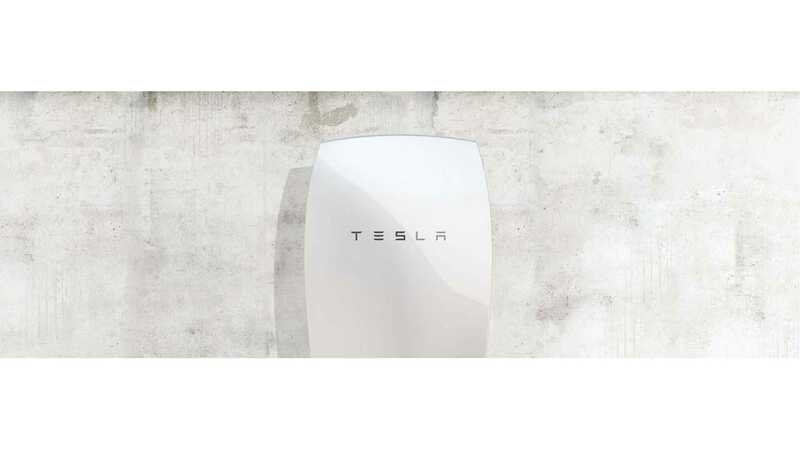 Those interested in having a home Tesla battery can reserve units now at Tesla's new "Powerwall" mini-site here.